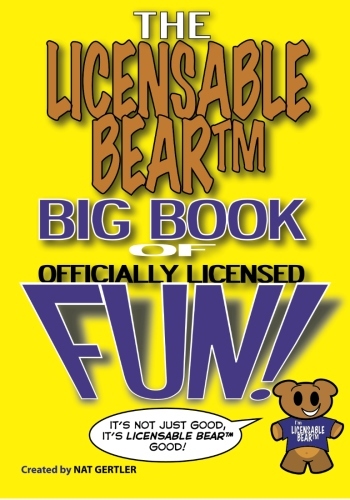 Licensable Bear™ is a little fella who just wants to be licensed for products. (It’s what most cartoon characters exist for, he’s just the only one who’s honest about it.) Here are dozens of stories featuring the li’l critter, plus guest cameos from heroes Mister U.S. and Liberty Girl, and the very first comic book appearance by Barack Obama, published over a year before his election! 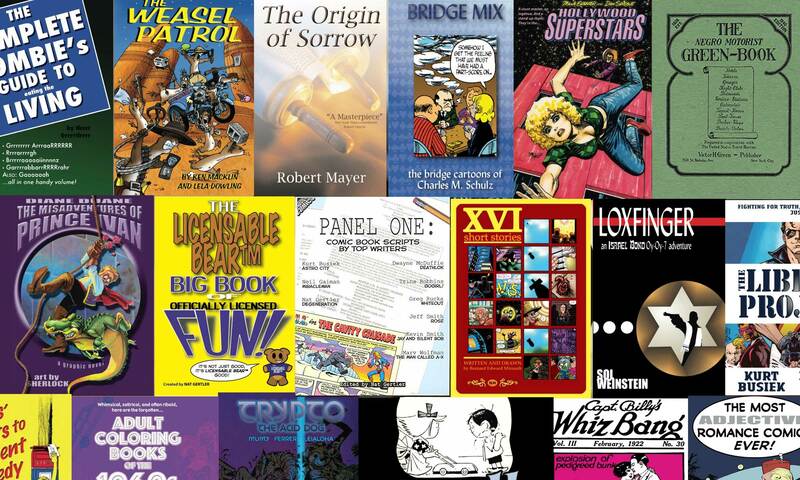 This volume includes all of the stories from the Licensable Bear™ comic book series, plus stories created for Many Happy Returns, Wild About Comics, and Liberty Comics. Plus, there are Licensable Bear™’s Intellectual Property Insights columns, Licensable Bear™ ads, and even the one-and-only Su-do-Licensable Bear™ puzzle. Order The Licensable BearTM Big Book of Officially Licensed Fun from Amazon!